Nashville, TN – July 14, 2013 -- This morning, Pastors around the country were compelled to shift the atmosphere of anger, disbelief and shock over the Trayvon Martin verdict. Leaders of faith were faced with the bold task of maintaining peace and unity amidst obvious angst. Great guidance and wisdom came from Bishop Joseph Walker, the recent Full Gospel Baptist Church Fellowship Presiding Bishop Elect, who also pastors the 28,000 member Mt. Zion Baptist Church in Nashville, TN. Walker delivered an impassioned statement to help focus the congregation’s obvious dismay regarding last evening's 'not guilty' verdict. “And please, don't let the sun go down on your wrath. Everybody who doesn’t have your skin color is not your enemy, and everyone that does have your skin color is not your friend. This is not the time to look at people in distain. We are all brothers and sisters. Let's rise up as the Kingdom of God - get involved and pray. At the end of the day, whatever side you fall on you cannot always trust the judgment of man, but there is a Judge who will have the last say. My thoughts and prayers are certainly with Trayvon Martin's parents and family." 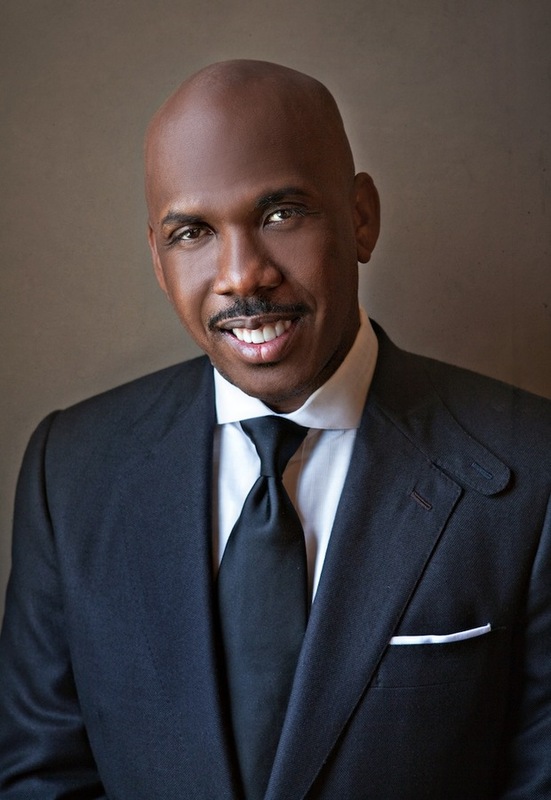 About Bishop Joseph Walker, III: Noted as one of the most educated and influential leaders in the ministerial community, Bishop Walker, born in Shreveport, LA, received a Bachelor of Arts degree from Southern University, a Master of Divinity degree from Vanderbilt University and a Doctor of Ministry degree from Princeton Theological Seminary, and is a member of the Omega Psi Phi Fraternity. He is the author of eight books, including the current top selling title, Becoming A Couple of Destiny. Bishop Walker also serves as the Bishop of Senior Pastors within the Full Gospel Baptist Church Fellowship International. Walker is married to the former Dr. Stephaine Hale. She is the Assistant Professor of Pediatrics and Neonatology at Vanderbilt University and they have one beautiful daughter, Jovanni Willow Walker.